This was my Dad’s, who used it in the 60s while in Peru working for the Peace Corps . 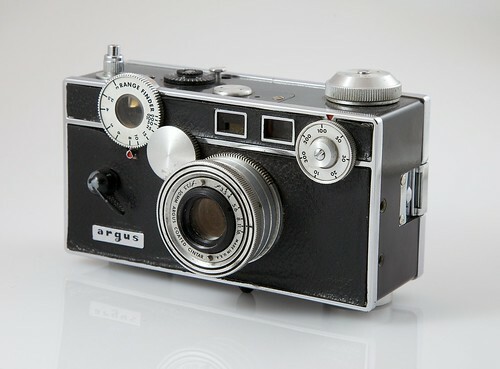 A camera like this was also used as a prop in Harry Potter & the Chamber of Secrets. This thing is heavy and built like a tank.